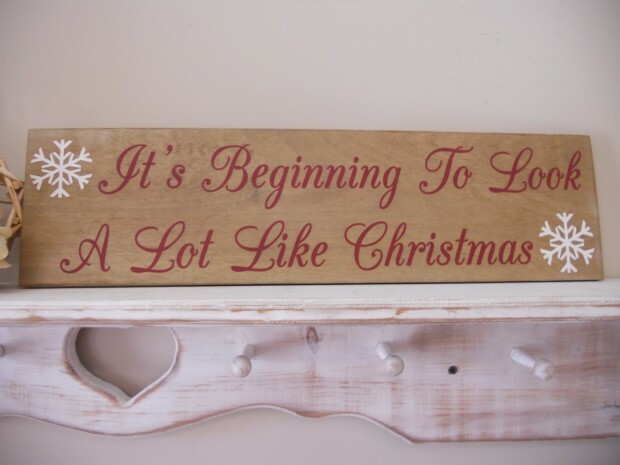 Here we are with yet another Christmas decoration post for you. This time, we present you with some interesting pieces that can be used both for in and outdoor decorating. 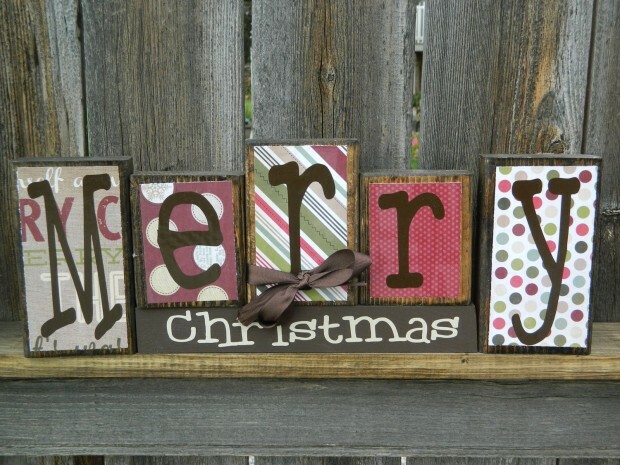 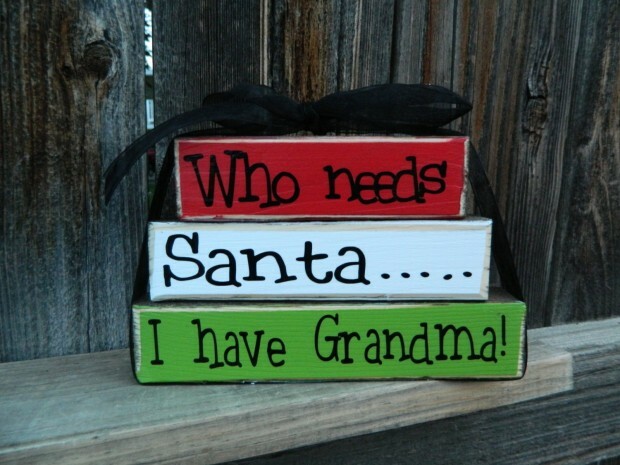 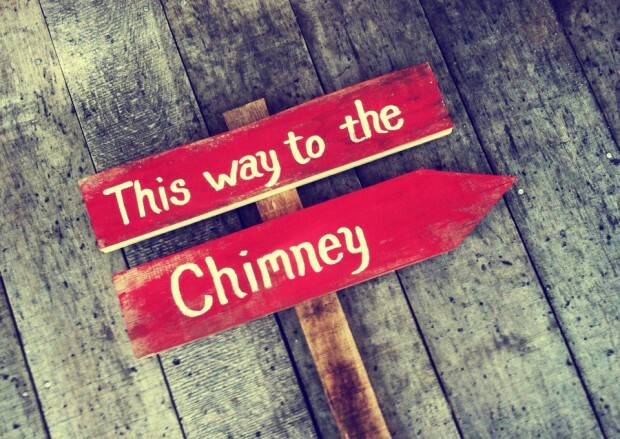 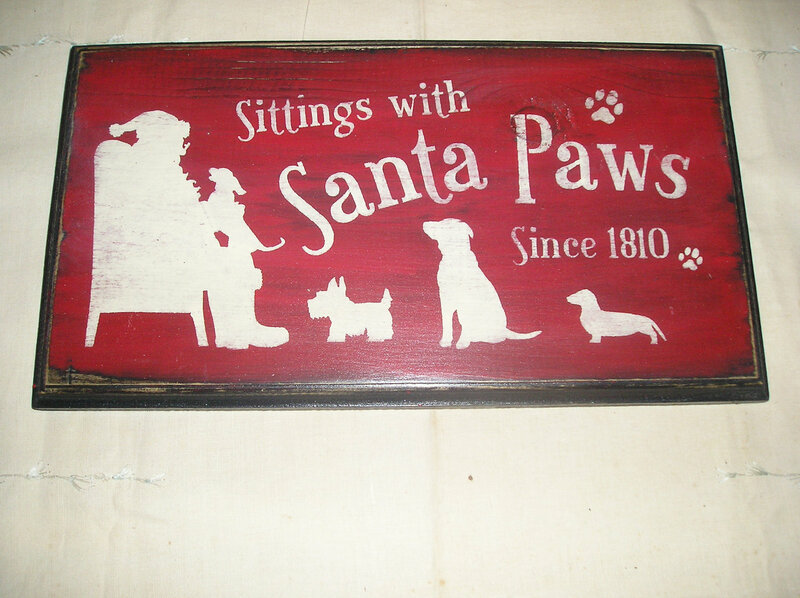 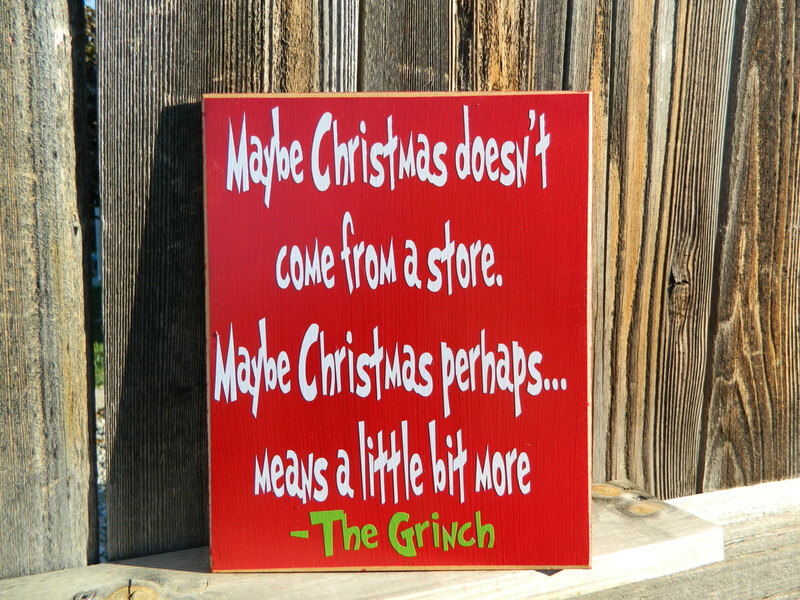 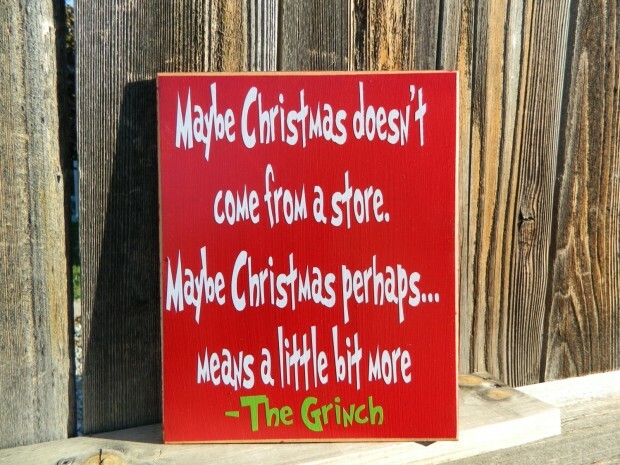 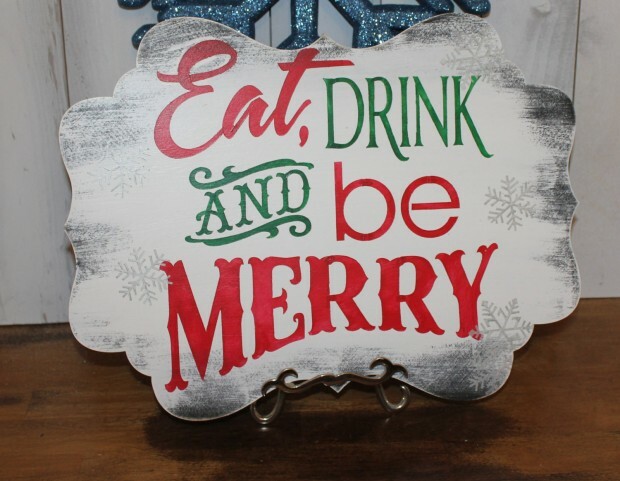 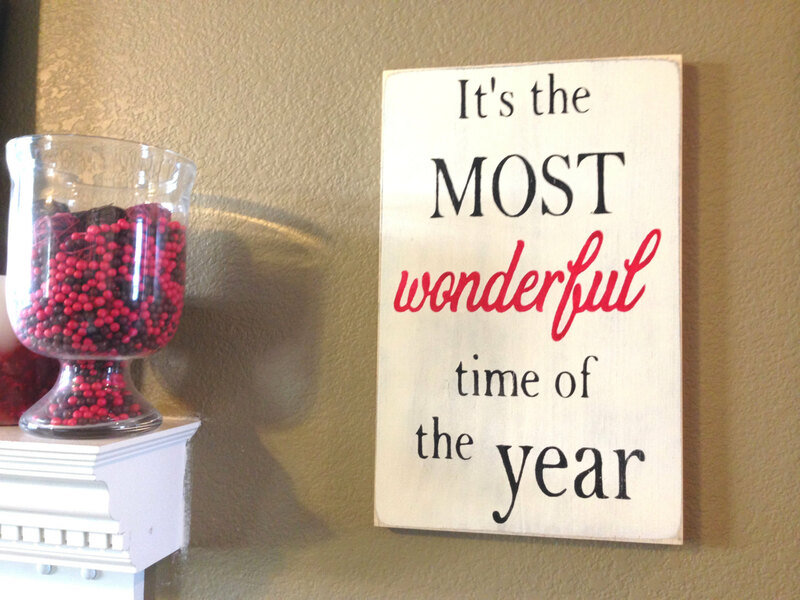 We are talking about Christmas signs which are all handmade by various people which can be great Christmas decorations for your front yard or some of them for the interior of your house. 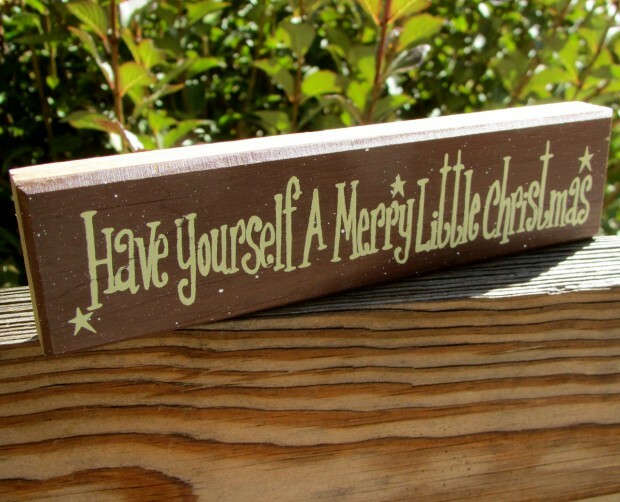 The cool part about these Christmas signs is that they have some very clever and touching messages written on them. 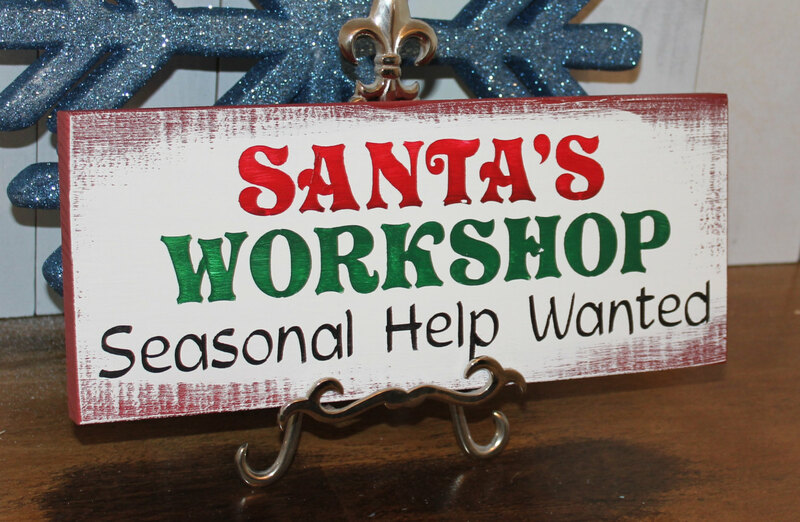 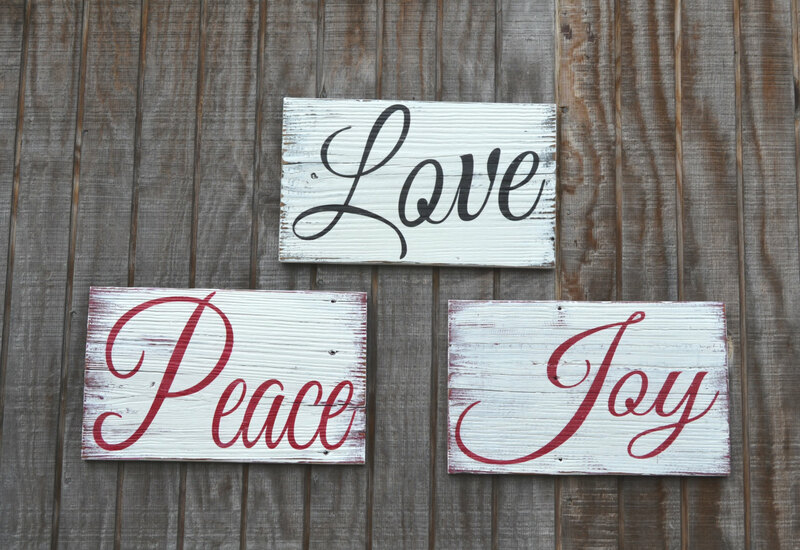 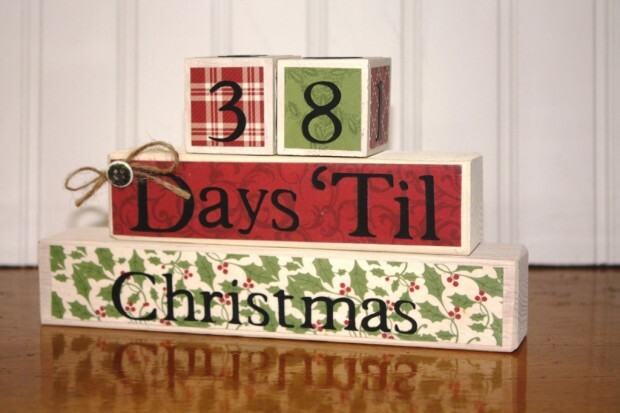 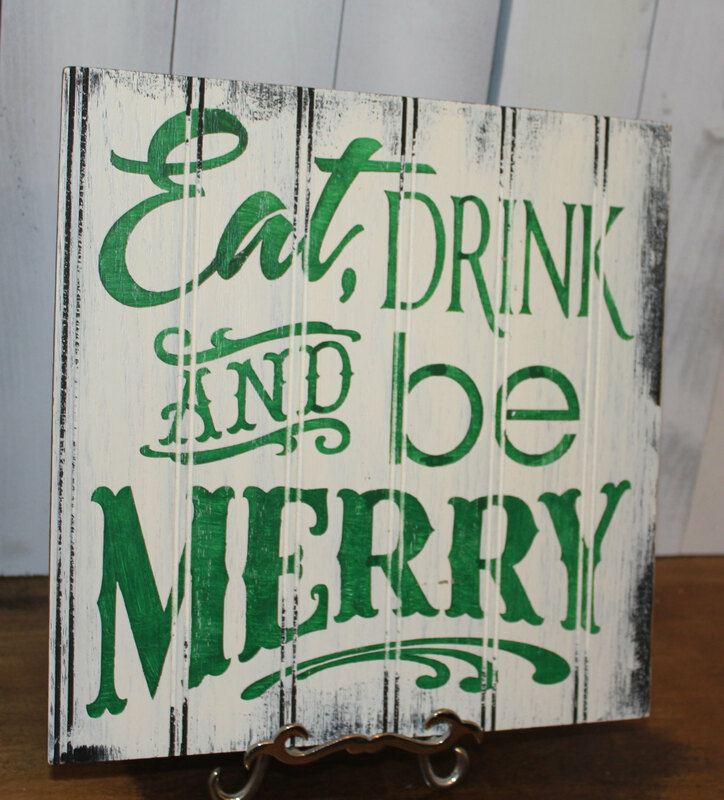 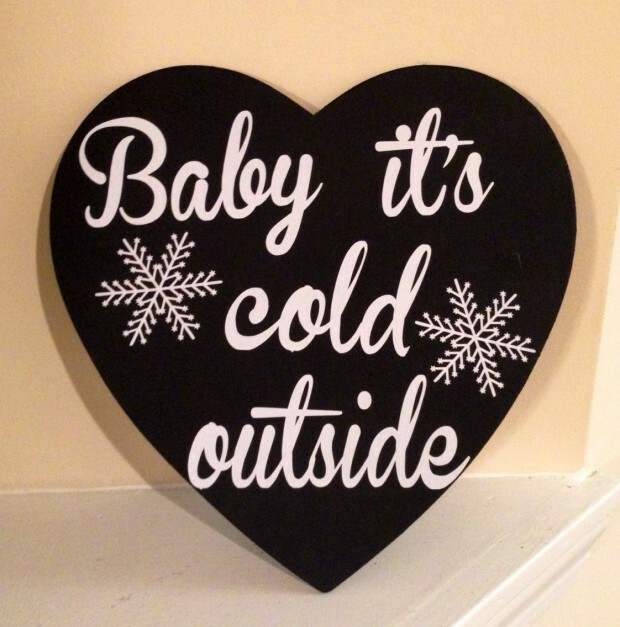 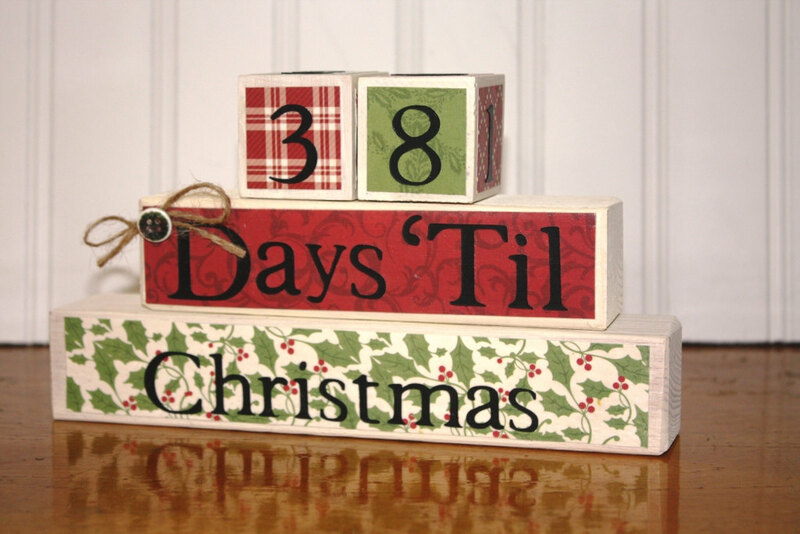 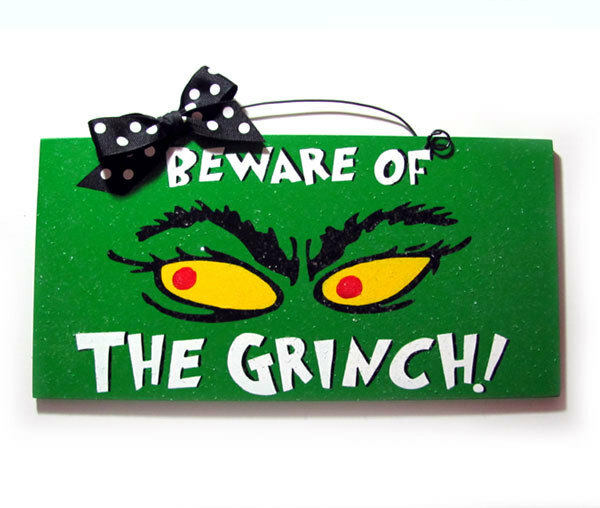 Knowing that, take a look at this amazing collection of 15 incredible Christmas sign decorations and buy some for your home before Christmas.